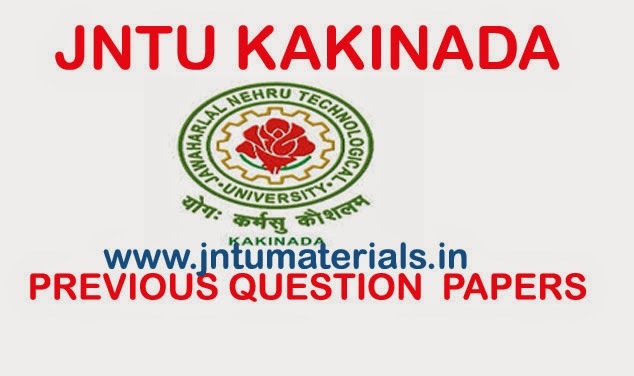 The following are jntuk previous papers for 4th b.tech 2nd semester examinations which are held in the month of April/May 2014. Here you can find all the branches previous question papers and all are arranged in the alphabet order. click on name of the subject to download it.